In the middle 1800’s a piece of property was given by Samuel Lance to build Oak Forest School. This is approximately where the Small Clubhouse now stands. Also, there are pictures and information that tell us the McCall home "The Meadows" was on this property from 1916 until 1941. A group of investors got together around 1990 and bought the property, developed the land and had the necessary documents prepared. Their organization was known as Tri-Winds, Inc. In August of 1990, Riverwind was born. In early 1991, homes began arriving and residents started moving in. The first homes were on Riverwind Drive, and then a few more were built on Misty Lane. Early in 1993 Oakwood Land Development Corporation purchased the property. By September 1993 there were a few more houses in Phase I, but just open fields where Phase II and Phase III are now. By February 1993 there were 30 people living here. In those early days there weren’t a lot of model homes, so some residents opened their homes so the sales people could show them to prospective buyers. There was no clubhouse, no pool or hot tub, these came in 1994. The clubhouse was dedicated on June 17, 1994, and the Riverwind Social Club was started on June 23, 1994 with officers elected on July 12, 1994. The first event was a 4th of July pool party. A pancake breakfast was held on August 2, and a flea market on September 17th. These fund raisers helped to purchase badly needed supplies for the clubhouse. Also, residents donated a lot of items for the clubhouse. Now fast forward, we have approximately 190 homes and over 300 residents and more amenities and the community is in the final phase of community development. Multiple events and activities are held each month by the Riverwind Social Committee with many holiday celebrations at the Clubhouse Complex. 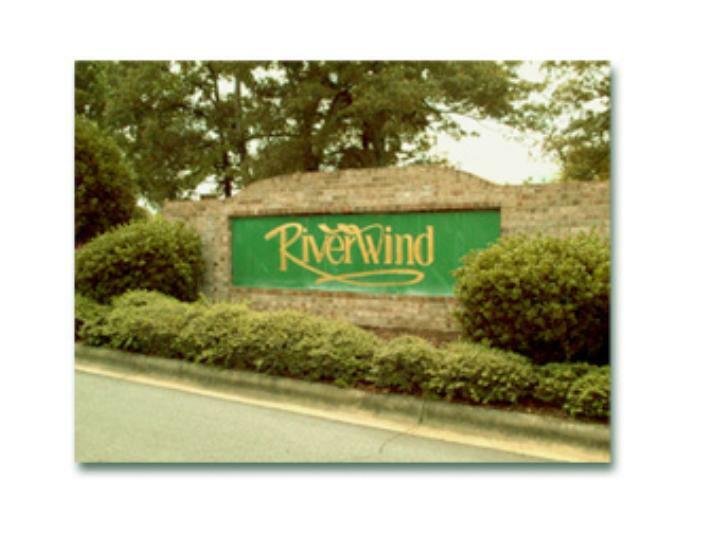 Riverwind has grown and is a very attractive place to live. There are many different parts of the country and even the world represented here, and everyone brings their ideas and personalities with them.